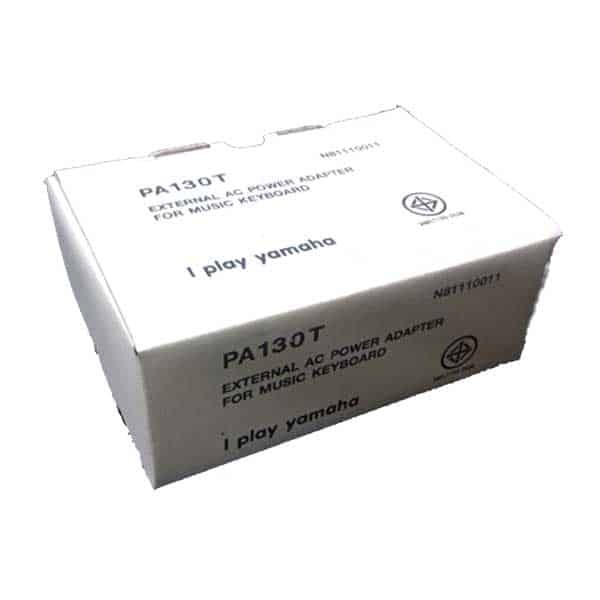 The PA130T Power Adapter is an AC power adapter for Yamaha’s entry-level portable keyboards, lighted guitars, digital drums, and their Silent Violin series. It replaces the PA3C and is environmentally friendly by reducing the power when the musical instrument is turned off. Don’t gamble with your musical instrument. Use only a genuine Yamaha power adapter. 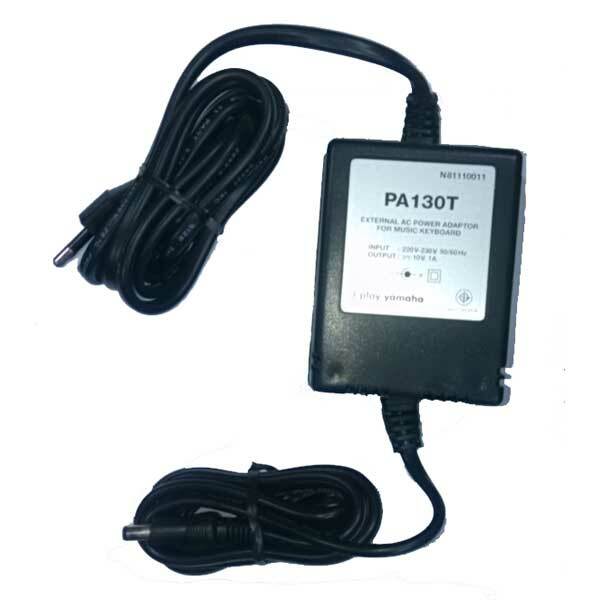 The PA-150 adapter replaces the PA-5D and is environmentally friendly by reducing the power when the musical instrument is turned off; saving you money! 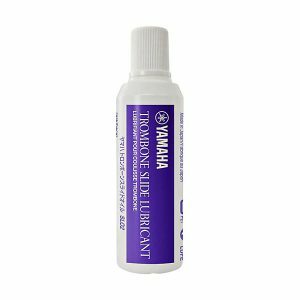 Plug it in and play your instrument without having to worry how long the batteries will last. The PA-150 is designed to eliminate your constant need for fresh batteries by using efficient AC operation. Note: The shape of the plug may differ by location.